Bring the family in to enjoy a movie on the big screen! 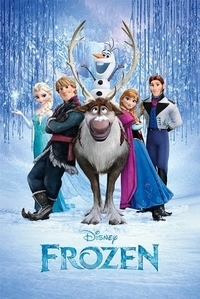 Over vacation week everyone is invited for a Frozen family sing-a-long! Sing along as you watch this family favorite. Kids will each receive a small snack. Movie rated PG.